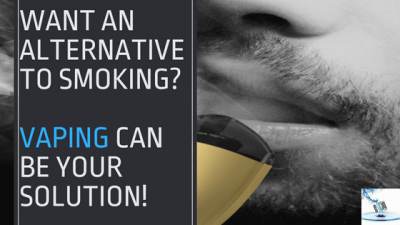 WANT AN ALTERNATIVE TO SMOKING? 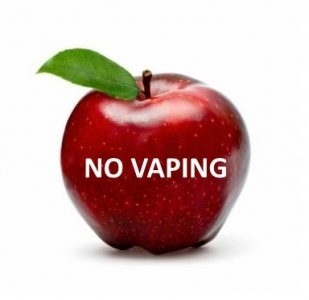 VAPING CAN BE YOUR SOLUTION! 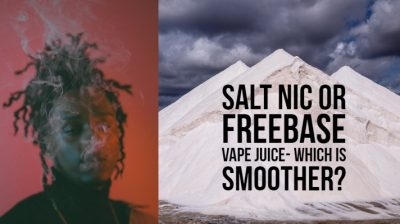 Nicotine Salts or Freebase Vape Juice- Which is Smoother? EVER WONDERED WHAT YOUR FAVORITE VAPE JUICE CONTAINS EXACTLY? 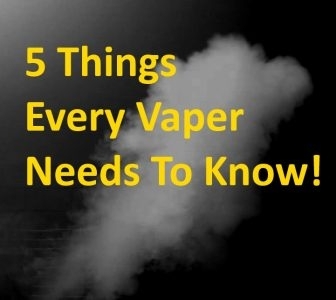 5 Things Every Vaper Needs To Know! 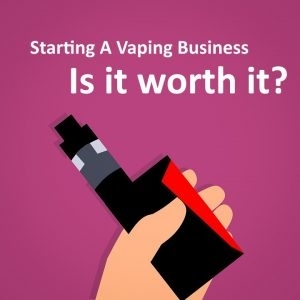 Is It Worth Starting A Vaping Business with The Uncertainty of Upcoming Laws?